We at Critter Sitters know firsthand the distinctive bond that exists between pets and their owners—we experience it every day. We are happy to see St. Louis emerge as a pet-friendlier city, with the human-animal bond being accommodated as pets become welcome in more places. But taking your pet on every errand or trip this summer may not be an option, nor is every pet a suitable traveling companion. If your pet can’t accompany you when you leave home for extended periods of time, we hope you will consider hiring a professional pet sitter who will provide love and attention in your absence. Why is it a good idea to hire a pet sitter when your pet can’t come with you? Why do St. Louis pet owners turn to Critter Sitters? First and foremost—peace of mind. Never worry again about who will watch your precious pet, with the reliable and experienced staff of Critter Sitters. 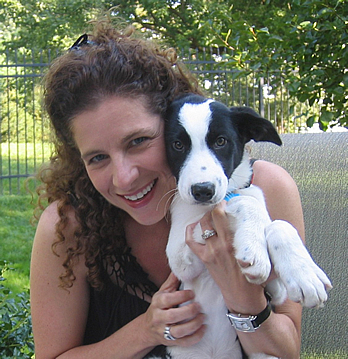 Proudly serving the St. Louis City and County, our professional pet sitters treat each animal as if it were their own. A 30-minute visit up to 3 times a day gives your pet(s) the personal time and attention they need. We match you and your pet with a skilled staff member in your neighborhood, who will meet with you prior to your departure date to ensure your critter is cared for correctly. Critter Sitters also offers overnight sitting in your home. This service is especially good for pets with special needs because it helps to keep their routine on track in your absence. Critter Sitters is pleased to offer services pertaining to every aspect of your pet’s life. 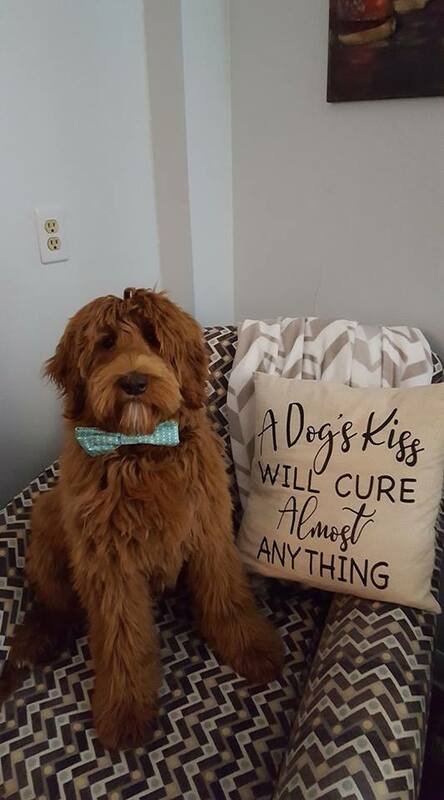 Whether enlisting the help of a pet sitter or afternoon dog walker, learning new techniques and tricks with our customized in-home dog training sessions, or utilizing our pooper scooper service, we want you and your pet to be completely satisfied. We’ve been servicing the St. Louis areas for 16 years and have earned a reputation for excellence and dependability throughout the metro area. We truly care about animals and donate time and resources annually to help neglected pets through participation in various fund raising events and local breed rescues.